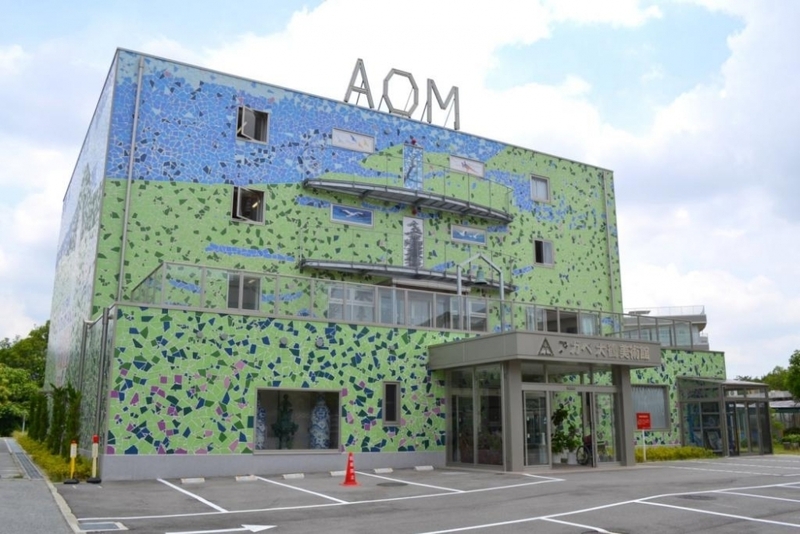 The Agape Ohtsuru Museum is a barrier free facility. The museum has a flat floor and is complete with a wheelchair accessible elevator and restroom. The museum has a flat floor and is complete with a baby stroller accessible elevator. 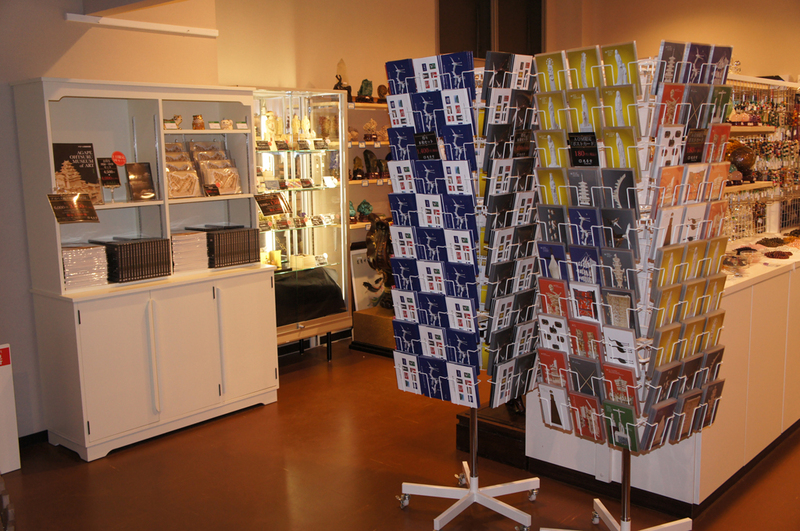 The museum shop is located on the 1st floor. Please enjoy shopping after looking around the museum. 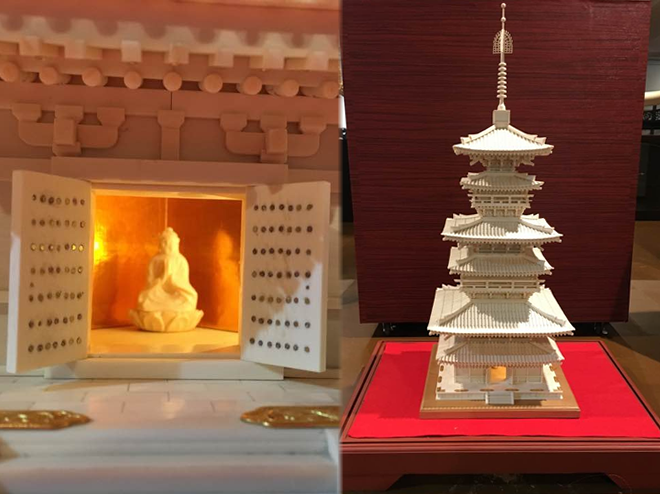 articles, including “Ivory Sculpture of Carps” completed by Japanese ivory sculptor Koshu Kobari who took two years with assistance from apprentices to complete, and “Ivory Sculpture of Han Xue Ma (Ferghana Horse)” known as the legendary famous horse made by a Chinese court sculptor. After the plant and animal zone, you enter the Buddhist temple zone where you will see “Ivory Sculpture of Urn of Emperor Qian-long” made of an ivory of the ultimate quality by a Chinese court sculptor, “Ivory Sculpture of a Multi-Story Building” with elegant fretworks covering all the surfaces combined with a dragon and a phoenix sculpted on the roof, and a number of “Ivory Sculpture of Towers” made of fine ivories. 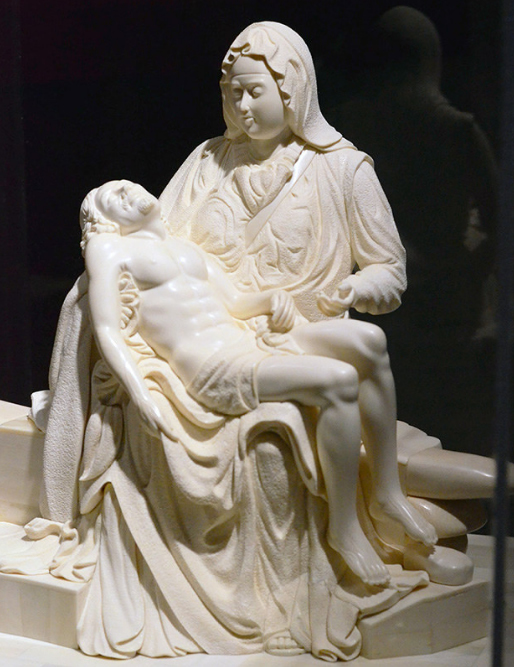 Exhibited here are many magnificent pieces yet with careful and detailed works that are fascinating. 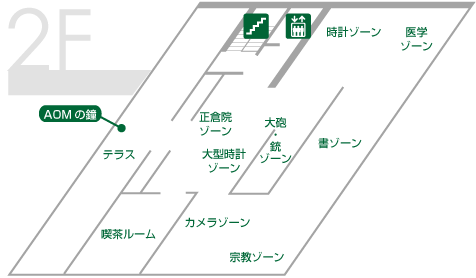 After the Buddhist temple zone, you enter the permanent exhibition zone. 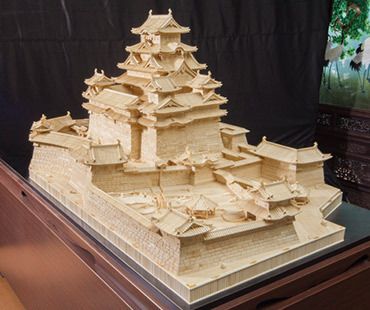 It starts with one huge intact ivory that has a strong presence, and you can see the “Ivory Sculpture of Ivory Bridge” with elaborate sculptures on a huge single ivory of 2,400mm in total length and 55kg in weight, the “Ivory Sculpture of Landscape Ivory Bridge,” and at last the celestial “Ivory Statue of the Goddess of Kannon, Resembled to Yang Guifei,” before entering another special zone. If you go down from the exhibition room on the fourth floor to the third floor, you will encounter “The inlay carving lacquered ‘Pine tree and Crane’ 3-panel folding screen” marked with the use of vivid vermeil, and you can also see other Chinese art crafts including a variety of ink slabs and porcelains. 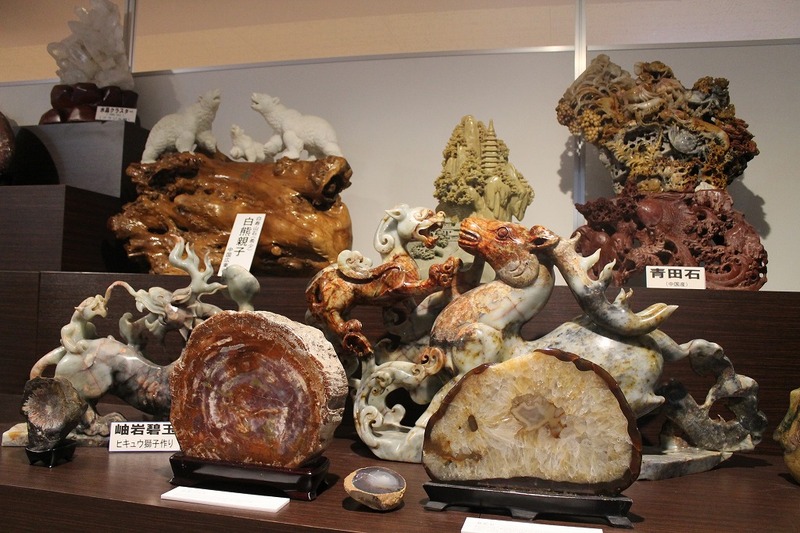 Further ahead, a significant number of natural stones (power stones) are displayed, including a rare stone that appears like a twinkling star by light reflection, and you will be amazed by the splendors of nature’s creations. 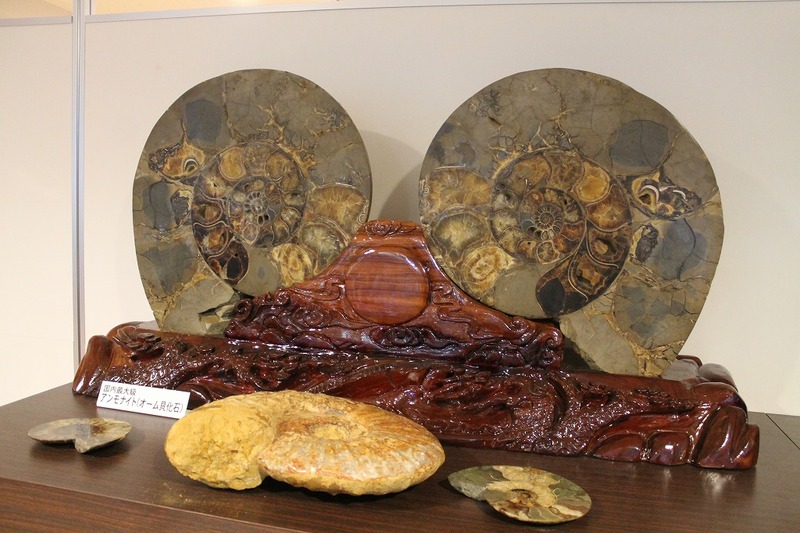 Main features of this zone include “Canadian Jade Cranes,” made of precious Canadian nephrite jade, and a tusk of narwhal, which is a protected species living in the North Sea. 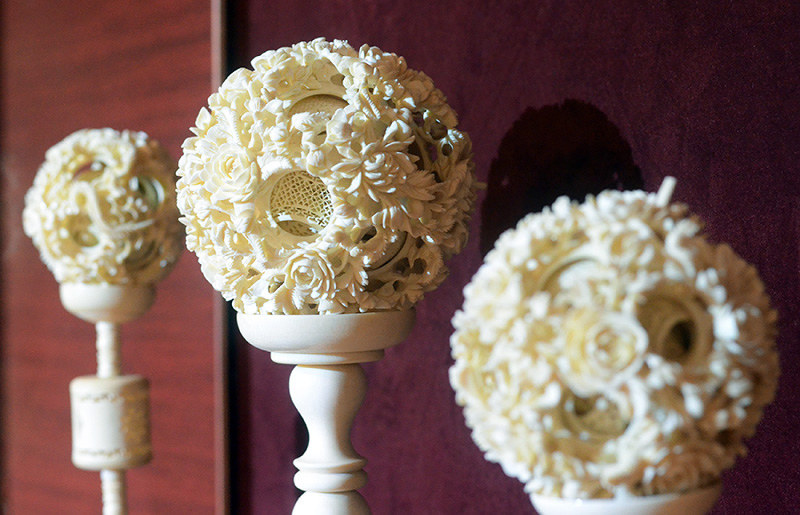 After this zone, you will find a masterpiece collection of Jingdezhen porcelains. 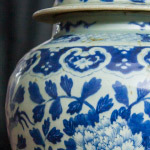 Above all, the “Blue and White Porcelain Jar with a Lid Resembled to a General’s Cap” is one of the most precious pieces of art from the Qing era. Also you can see “The Good Fortune of Chengqian” made specially by the order of Chinese President Hu Jintao in 2011 as a gift to US President Barack Obama for the former’s visit to the US, for the purposes of symbolizing expansion of the long term friendship and exchanges between China and the US and introducing the Chinese pottery culture. When you go down from the third floor to the second floor, you will see the nine “incense burners” made of genuine ivories. It is truly rare to see a total of nine “ivory sculpture of incense burners” displayed in one place eight made of genuine ivories and another made of mammoth ivory. Proceeding the area, you will be astounded to find a great number of cameras displayed. Above all, we have many twin-lens reflex cameras from Rollei, established in Germany in 1920. 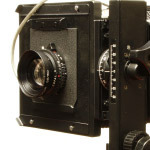 Additionally, the “Wooden Camera”, produced in 1936 by Deardorff & Sons, Inc. in the US, is evaluated and revered as one of the best wooden large cameras. After the camera zone, we display a number of religious artifacts. Many of them have historical values, and you can personally feel the ancient times. Subsequently, many rare and precious “writings” are displayed, written by heroes of the Japanese history, including “Yukichi Fukuzawa,” “Hirobumi Ito,” “Toshimichi Ohkubo,” “Takamori Saigo,” and “Kaishu Katsu.” After admiring those “writings,” you can see many clocks that ticked for a long period of time. 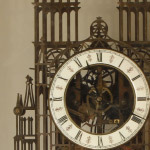 You may even forget time if you observe the mechanical beauty of toothed gears seen through the dial face of the “Church Clock” made in Switzerland and used in Athens, Greece. After the clock zone, you will see our collection of many “cannons” and “guns” actually used in the historical battle scenes. 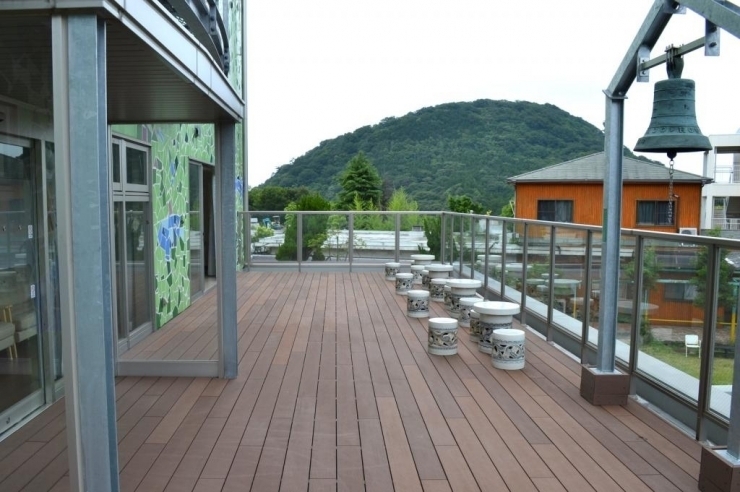 After cherishing the exhibition on the second floor, you can rest in the terrace with a full view of Kabutoyama’s great nature, before proceeding to the epilogue of Agape Ohtsuru Museum (AOM). 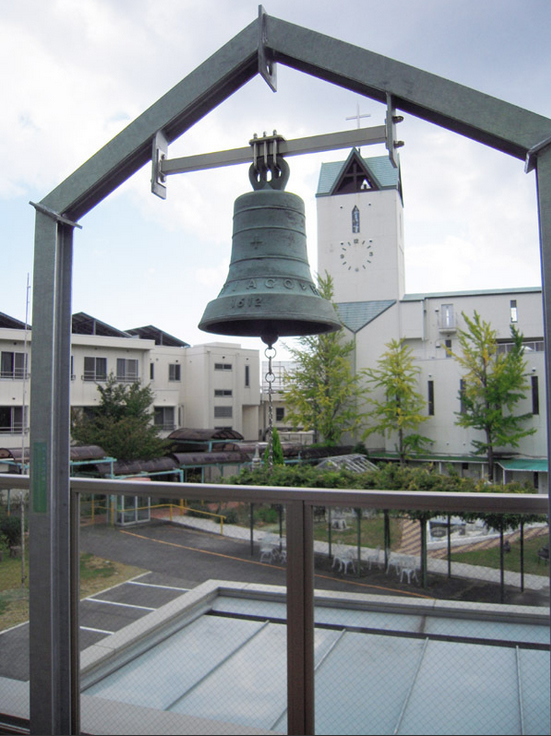 In the terrace on the second floor, there is the “Bell of Agape Ohtsuru Museum (AOM),” and you can enjoy its resonance over the far mountains with the view of Kabutoyama’s great nature. It is placed in the terrace as we hope that many people would be happy to ring this bell. 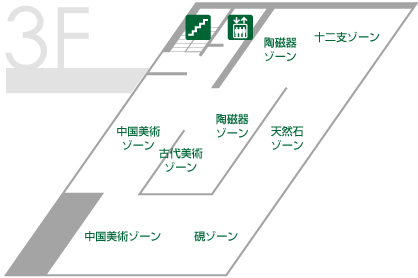 You may receive joyous energy from Kabutoyama’s nature and “The Bell of AOM” in the terrace of the second floor, before going down to the first floor to witness the epilogue of Agape Ohtsuru Museum (AOM). 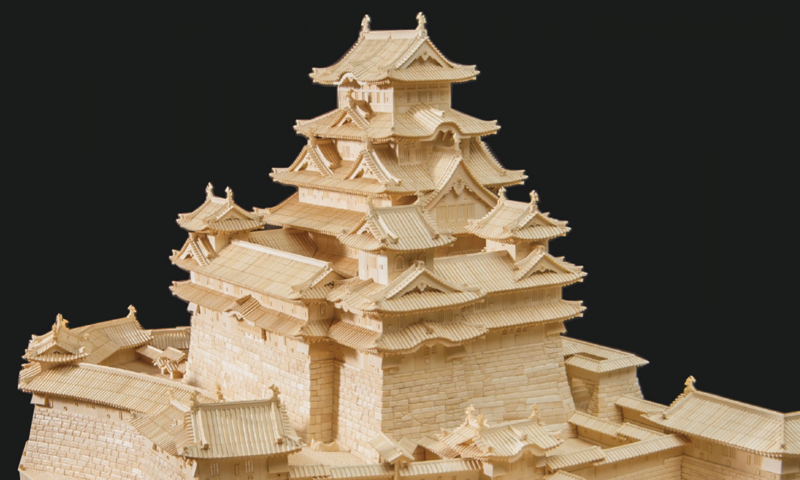 When you enter the exhibition room on the first floor from the entrance, you will find a giant ivory gate as the prologue of Agape Ohtsuru Museum (AOM), followed by “Hills of Agape” located in the west of the main building, the great work sculpted in ivory by Japanese ivory sculptor, Master Shinsho Shimizu. 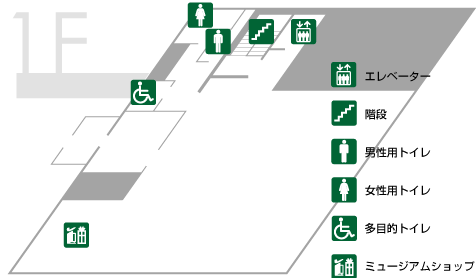 Use the elevator or stairs to go up to the exhibition room on the fourth floor. 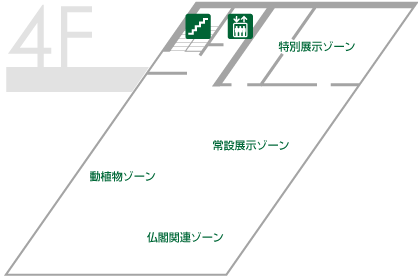 After appreciating the epilogue of Agape Ohtsuru Museum (AOM), please visit our “Museum Shop” to explore resonance of your inspirations. You will certainly find gifts for your family and friends which will allow you to share your inspirations with them.